Exide, a brand that believes in the power of relentless passion and inner spirit, celebrates these dynamic human values under its newfound #WhatDrivesYou ideology. And in its journey of upholding such people with extraordinary drive, EXIDE came across the curious and ingenious Siddhikant Mishra, from Bhubaneswar. A math major by qualification, and a speedcuber by passion. 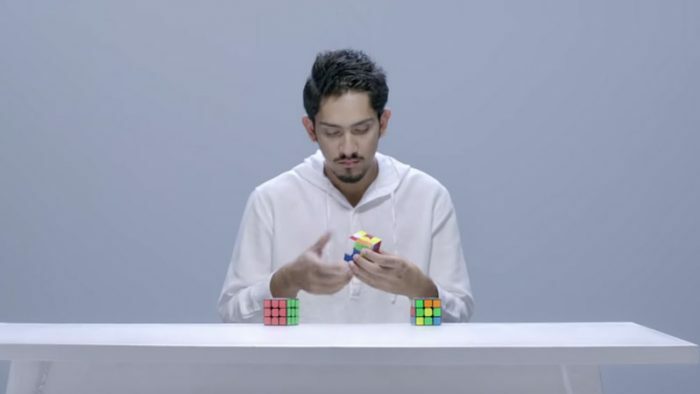 An ordinary guy who holds unbelievable records in speedcubing. Solving the most complex patterns of Rubik Cubes in a few flicks of his fingers. At times, even without looking at it. The recently released campaign created for Exide, by J Walter Thompson, #DrivenBySpeed has garnered over 1.3 million views and 1000+ shares across digital platforms. Along with this, the video trended on Twitter with a reach of 56,34,672 and a native platform reach of 1 Lac+ with the numbers increasing day on day.